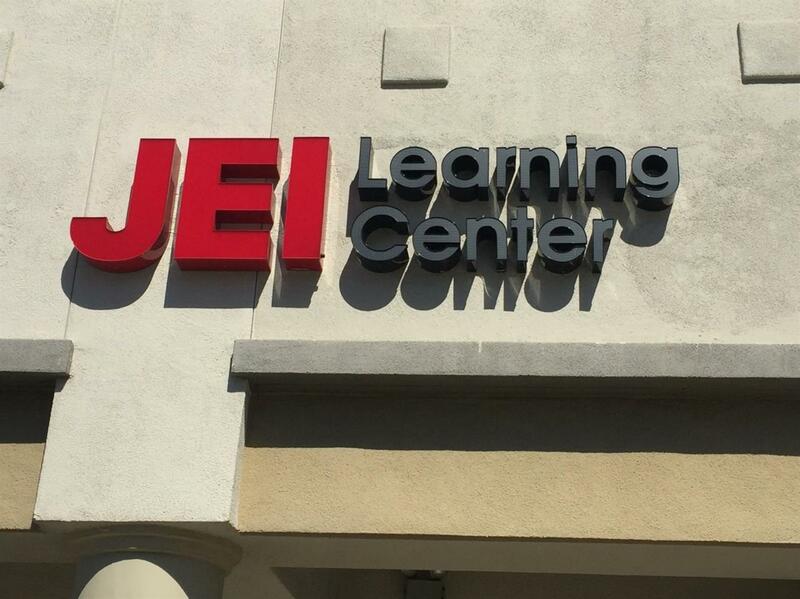 JEI Tracy a Franchise learning center. Great location. Nice well build facility. Many class rooms and additional large room for Dance, Music and other activities. 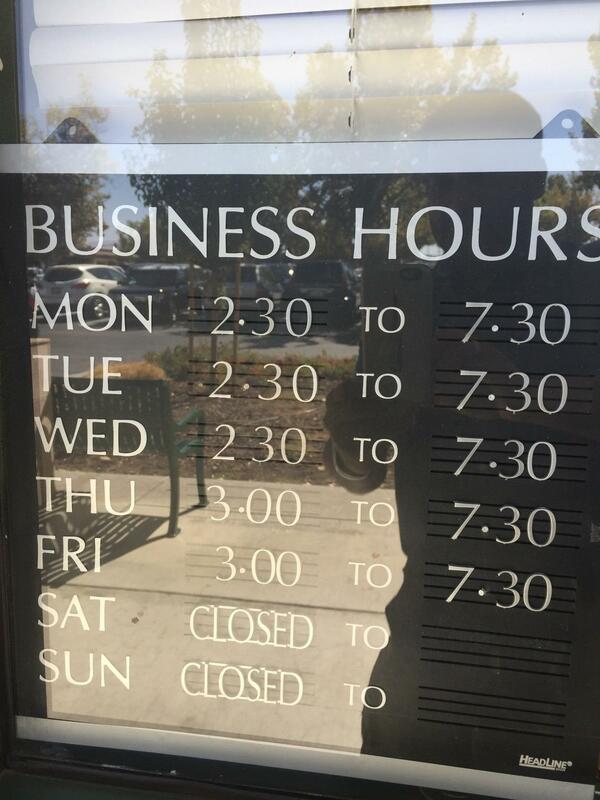 In a major shopping mall close to near by school and community. Listing provided courtesy of Pacific Realty Partners. Listing information © 2019 MetroList Services, Inc.